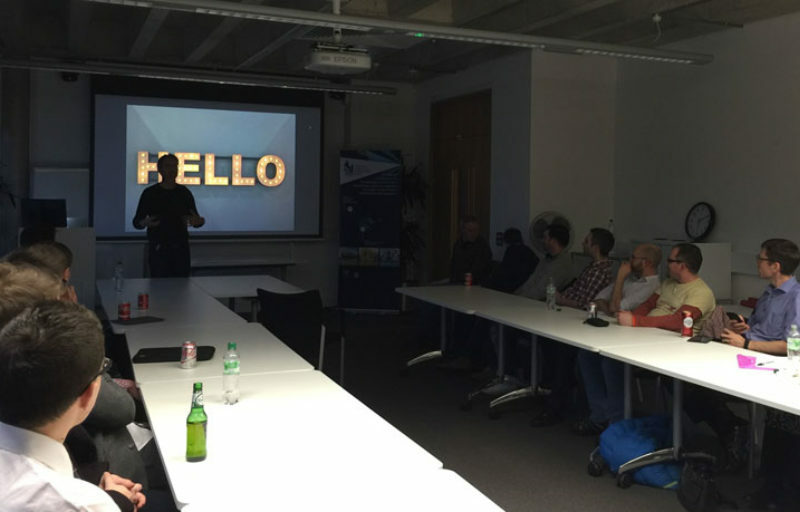 We're pleased to say that the first Digital Lincoln Meetup which took place on the 29th March was a great success! With two great speakers and almost 30 attendees it's great to see the digital technology sector getting together in Lincoln. Our first speaker on the night was Tom Blount from the Lincoln Science and Innovation Park who talked about the exciting plans for the Boole Technology Centre. Our second speaker was Jon Moss, an inspirational technology leader who helps people, brands and businesses be more successful online. 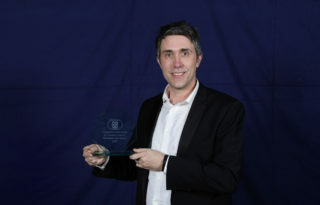 Jon spoke about his experiences working for a FTSE 100 company in the UK and founding Hull Digital in 2009, Kingston Upon Hull's technology community, which has now grown to over 900 members. Jon also spoke about HDLive, East Yorkshire's Digital and Technology Conference and the development of C4DI - The Centre for Digital Innovation in Hull. The C4DI is a great example of how building communities in digital technology can develop not only innovation but also commercial success. So all in all a great evening and hopefully the first of many. If you would like to get involved then please join the Digital Lincoln Meetup group and we look forward to seeing you at the next event.